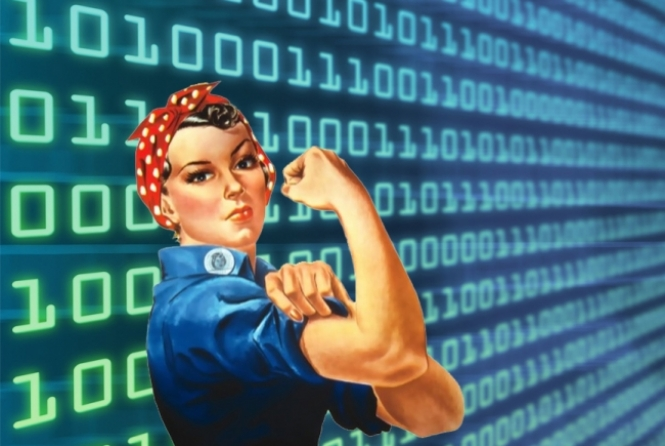 Female involvement can double tech innovation. 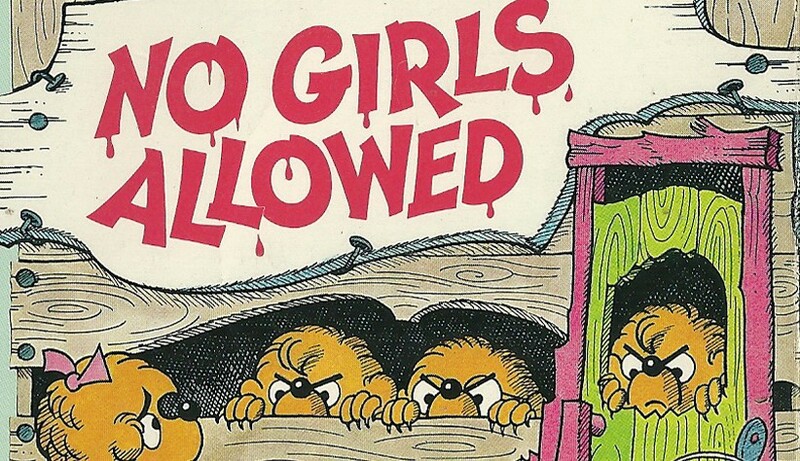 So why not challenge the status quo of the male-dominated tech industry? The tech industry grows increasingly more inclusive despite long-standing barriers. Women in tech initiatives have gone a long way in closing the gender gap to favour more female representation. They’ve re-shaped traditional perceptions which assert that STEM fields are only an endeavour for boys, while the arts and humanities are just for girls. We showcased one of Gravit-e’s strong female software leads in a previous blog post as an example.We’re not alone in thinking that we need more women in the technology. Groups and initiatives are actively producing more female tech trailblazers. Locally in Vancouver, they range from tech meetups and events to inclusive coding workshops. Ad hoc non-profit groups also spearhead an inclusive tech ecosystem. University initiatives are addressing the dwindling female enrollment in STEM undergrad fields as seen in UBC’s Faculty of Applied Sciences. This curated list of events and initiatives is by no means exhaustive. If there’s anything that we missed, please let us know! We want to grow this list. We would love for you to pass it on to others. We want people to know and utilize these resources so they can get involved in the local women in technology movement! Women Can Tech YVR – Short talks and casual roundtable discussions about diversity in the workplace with networking opportunities. Women Who Code Vancouver – This group is the largest local community of female engineers dedicated to inspiring women to excel in tech careers. Wit Regatta Week – An annual week of events, workshops and talks designed to connect women in tech to mentors, peers and resources. We For She Forum – A conference that gathers young women, change makers, influencers, equality advocates, and business leaders. Their mission is to reinforce gender diversity in leadership to strengthen the Canadian economy. Women Hack – An invite-only (though you can apply!) series of events that focus on connecting top female tech talent with tech companies. Canada Learning Code Vancouver Chapter – Canada’s leading inclusive coding workshop designed to empower girls, women, youth and teens to program. Volunteer as a technical mentor, or instructor. Serve as an advisor, or sponsor your corporate team or venue! Code GIT – Girls in Tech’s pop-up 8-week long Python coding school designed for professional women interested in learning programming. Django Girls – Free 2 day coding workshop designed for women interested in building their website. Food is included! Women in Tech World – This non-profit aims to close the gender and wage gap in tech through touring, collaborative survey events, and the utilization of their collected data to incite policy change. Download findings and recommendations found in their “Canada’s Gender Equity Road Map” and donate! Vancouver Women in Technology – An organization that supports local Vancity women pursuing the tech sector through mentorship, networking and educational opportunities. Girls in Tech Vancouver – Vancouver chapter of a global non-profit whose goal is equalize gender disparities of the tech and entrepreneurship sector through community and educational resources. Gain access to coding courses, leadership bootcamps, hackathons, and startup competitions here! UBC’s Focus on Women in Computer Science (FoWCS) – FoWCS facilitates workshop programs, mentorship and social/networking events that promote the participation of women and gender minorities in computer science. Their GIRLsmarts4tech workshop is aimed at young girls so that they learn a well-rounded scope of programming, design, and app development. Explore the resources listed above! Contribute, utilize the resources, and support the tech initiatives that advance women in technology and the tech industry as a whole. Gravit-e would love to contribute to the women in tech movement locally, and beyond! Contact us to discuss any partnership and/or sponsorship opportunities that advocate for an inclusive tech ecosystem.